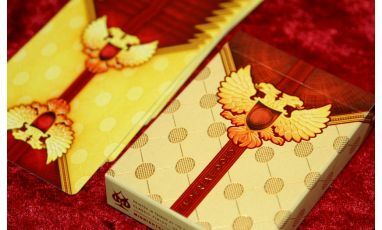 I've always wanted to create a deck of playing cards inspired by my culture and heritage. 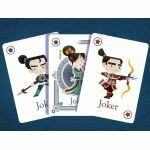 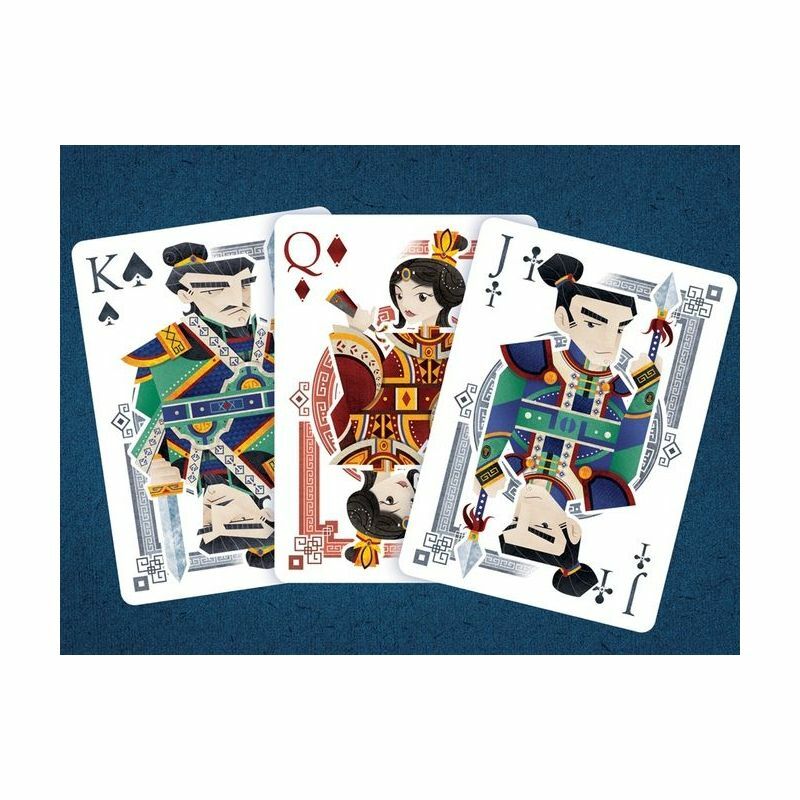 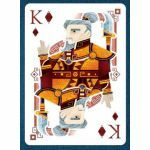 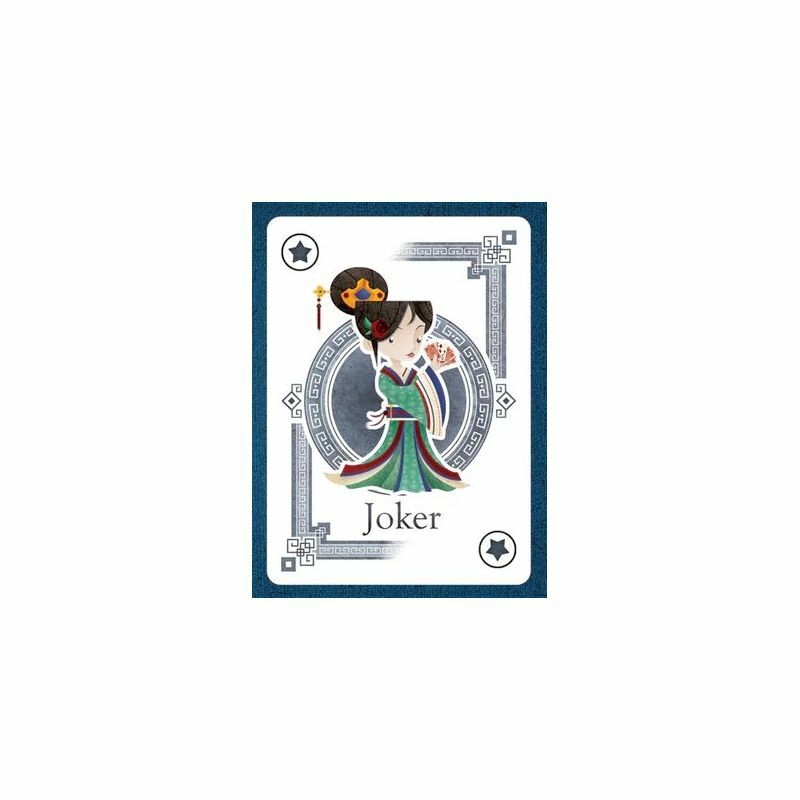 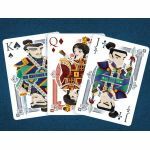 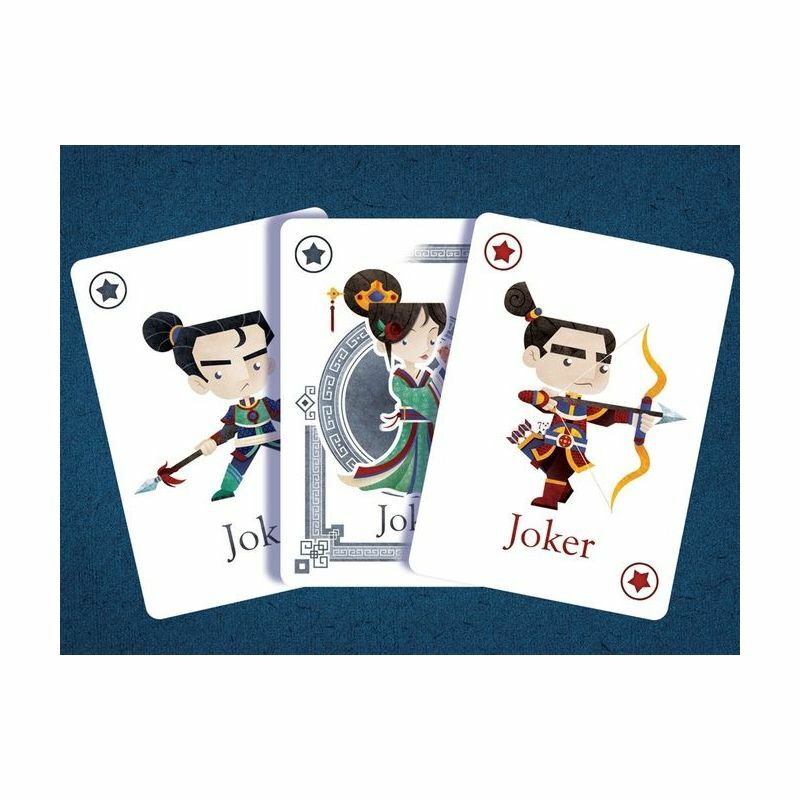 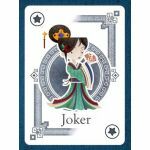 I have taken various Chinese elements and combined it with the traditional style of playing cards (such as the suicide king and the one-eyed jacks, etc) so it's a fusion of both to make something completely unique and infused with my style of illustration. 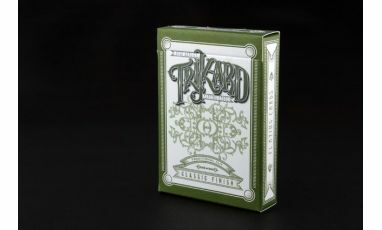 There are two different decks in this series. 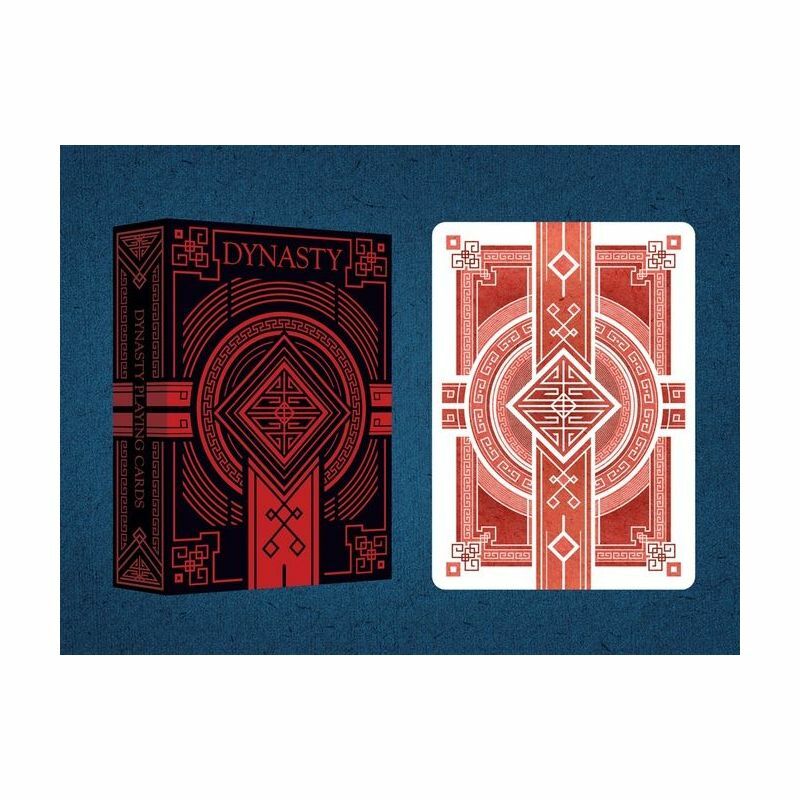 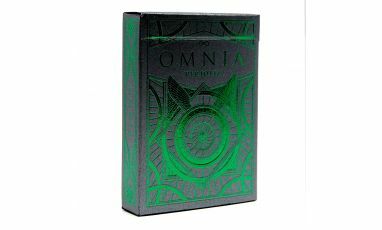 There is the Jade Green unlimited deck that will be printed to meet the demand (minimum of 1000 decks will be printed) while the premium Imperial Red deck will be limited to ONLY 1000 decks printed. 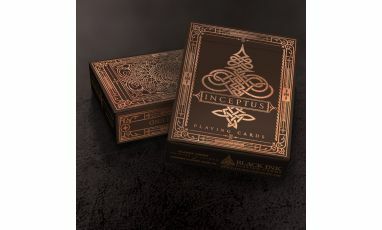 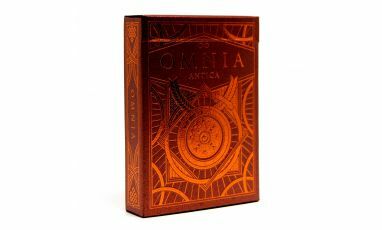 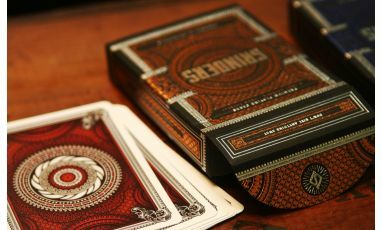 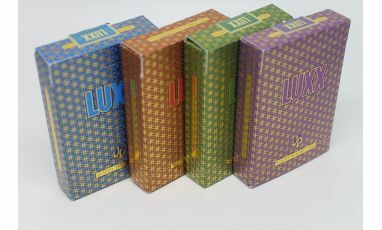 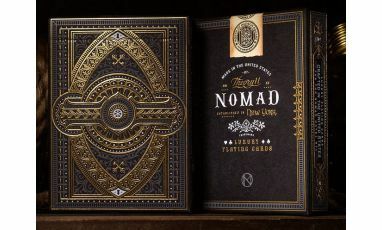 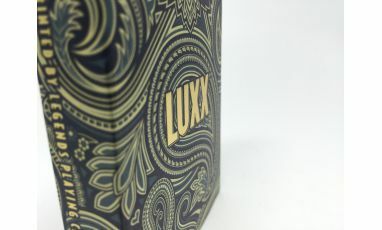 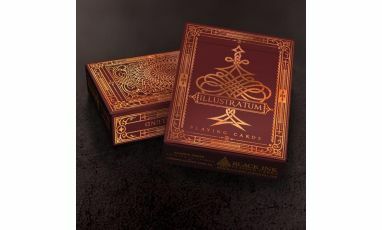 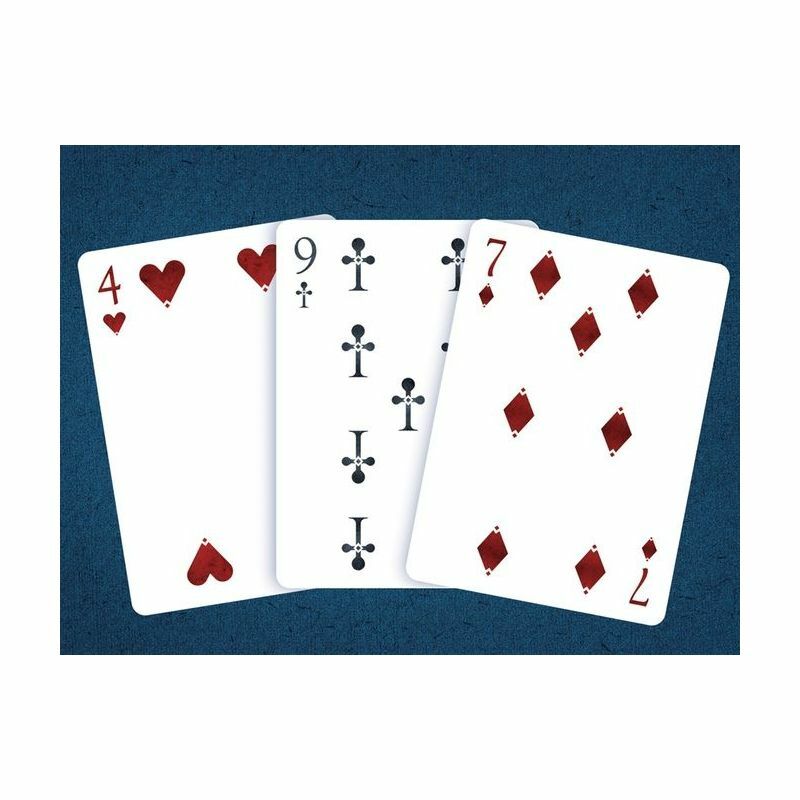 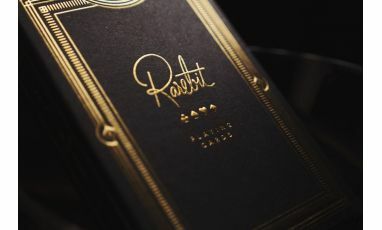 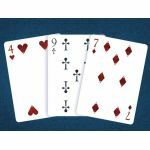 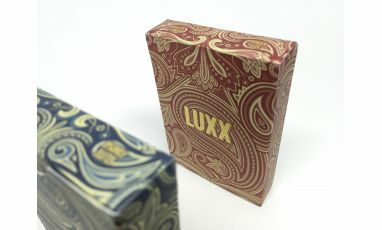 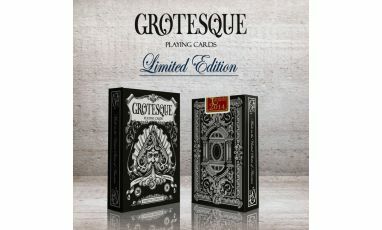 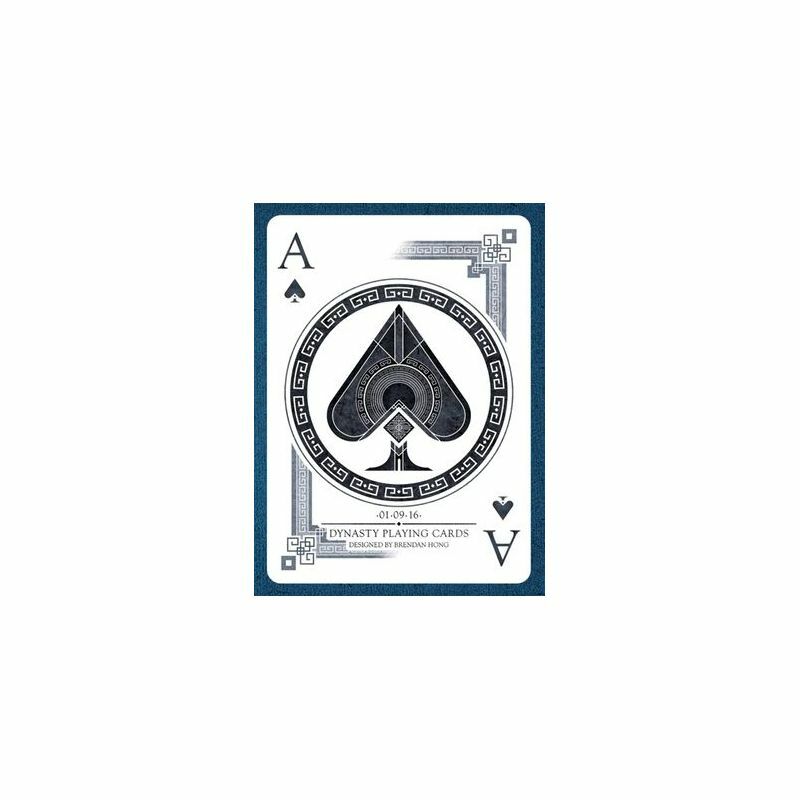 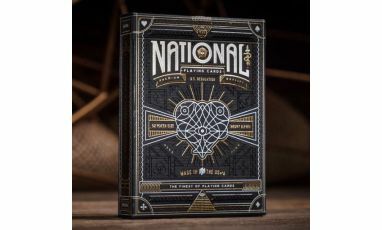 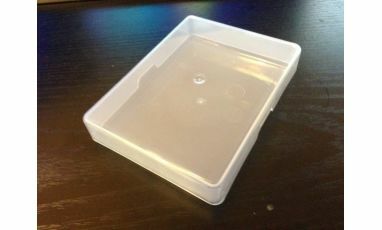 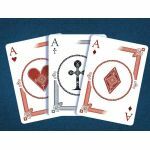 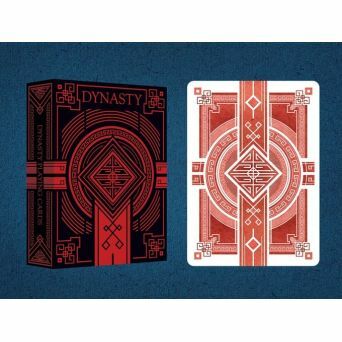 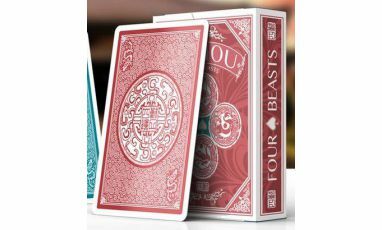 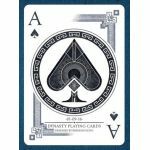 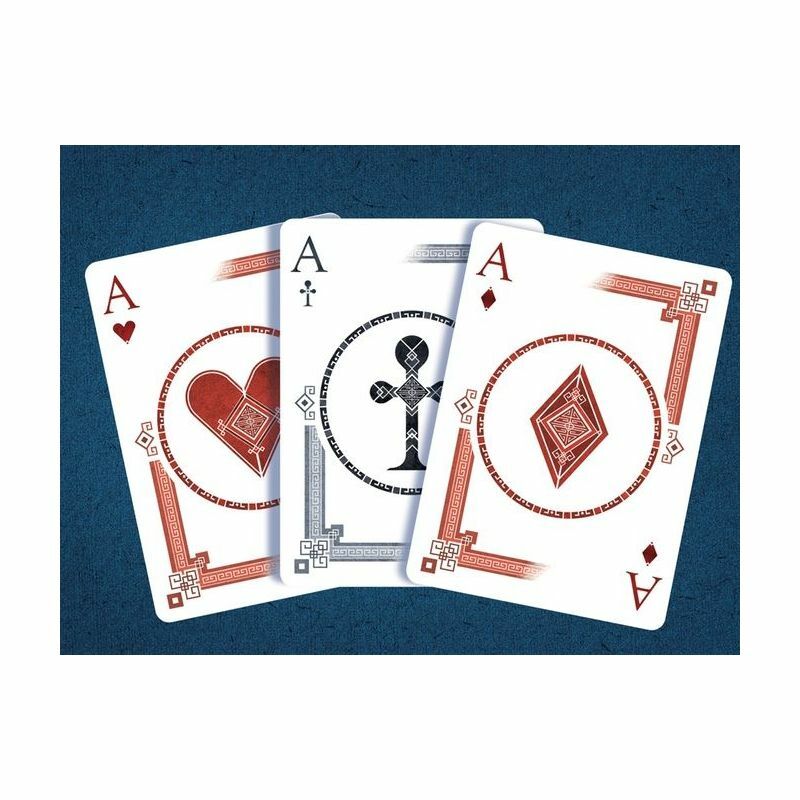 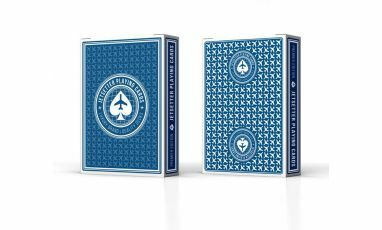 Both decks have their own unique elements that will appeal to both the regular playing card users as well as collectors.